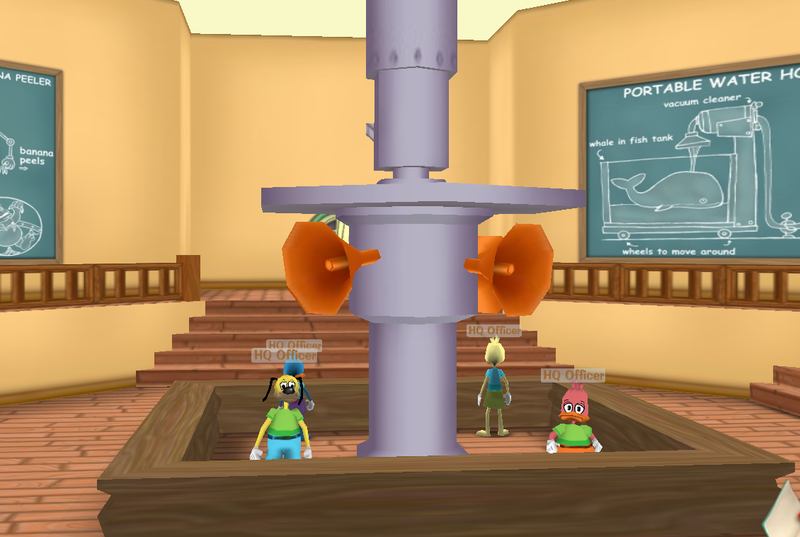 Toon HQ Forums :: Blogs from Registered Users! Heya! Nice to meet you. I'm Miss Mandy. If ya need anything just give me a pm :P I'd be glad to help. Welcome. I'm Fangs. If you need help, you can ask me, too. I'd help you in a heartbeat!